Harper Lee’s 1960 Pulitzer Prize winner To Kill a Mockingbird is often considered a classic of modern American literature and a challenge to the status quo. The novel brought us a heartfelt look into serious moral and ethical issues and provided several guiding lights that have made an impression on generations of readers. 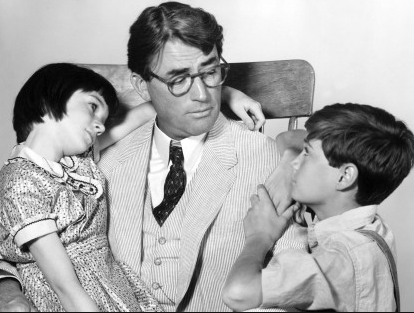 None of those guiding lights is more memorable than Lee’s iconic father figure, Atticus Finch. One of the most important truths Atticus passed on to readers everywhere was the idea that we can’t hide anything in the world from our children—neither good nor bad. Instead, of trying to cover their eyes, we should prepare them for reality and encourage empathy for others by facilitating their exposure to new perspectives. Such is one of the founding principles of Level Up Village. Our hope is that by facilitating global partnerships, we can establish a culture of global communication and collaboration that will arm our children with the skills—both technical and interpersonal—that they need to become whole human beings. 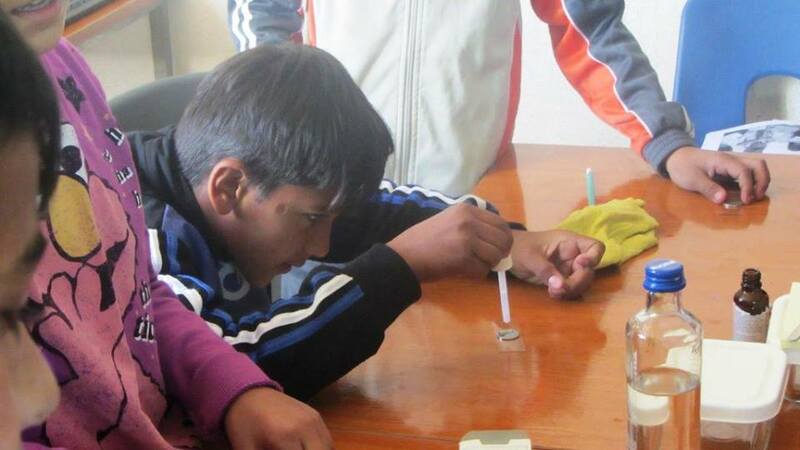 Students in Kosovo explore the properties of water in LUV’s Global Scientists course. In one of their video messages, they explained to their Connecticut partners that they don’t have easy access to clean and safe water. Students who were fortunate enough to grow up with unlimited access to electricity and water often take it for granted. When a student takes our Global Inventors or Global Scientists courses, he or she is partnered with a student in a community where these resources are not readily accessible. U.S. students in these courses learn that not all homes have running water, and that some students need to use dangerous oil lamps or flashlights to do their homework because their villages have limited electricity. For instance, students at The Stanwich School, in Greenwich, Conn., learned that their partner students in Kosovo rely on water from a well that they must filter and purify themselves before they can drink it. Together, the classes expanded their knowledge of this real-world issue, and collaborated to propose their own solutions to the global water crisis. In having to go to school every day, what many students in the U.S. don’t realize is that not everyone around the world has the same access to education. Students who participate in our Global Conversations class address this, and other human rights issues through the lens of the book I am Malala. 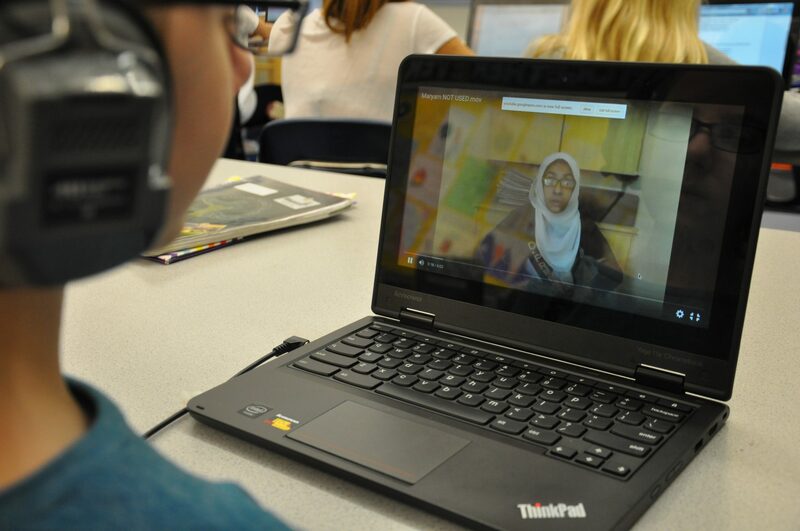 While partnered with students in Pakistan, where I am Malala hits close to home on several levels, students at Eastern Middle School discovered how fortunate their partners were to be able to attend school in the first place. Moreover, when they learned how much their partners valued education, the U.S. students were inspired to appreciate their own even more. After reading I am Malala, sixth graders in Greenwich, Conn. were able to immediately apply what they were learning by discussing themes such as leadership and access to education with partners at a school in Pakistan. In today’s hyper-connected society, where social media, the internet, and globalization have made the world both larger and smaller, it’s easy for students to think of technology as a given. The reality is that there are parts of the world where whole communities don’t have access to technology like smartphones, iPads, or computers. Through partnerships with organizations like Kenya Connect, CREAR, and She Rescue Home, Level Up Village is helping to even the playing field. Students in each of our courses may encounter a partner who is new to computers, video games, and the Internet itself. And though that can underscore how different their lives ares, it takes little more than a few video exchanges for students on both sides to realize that they have much more in common than they thought. 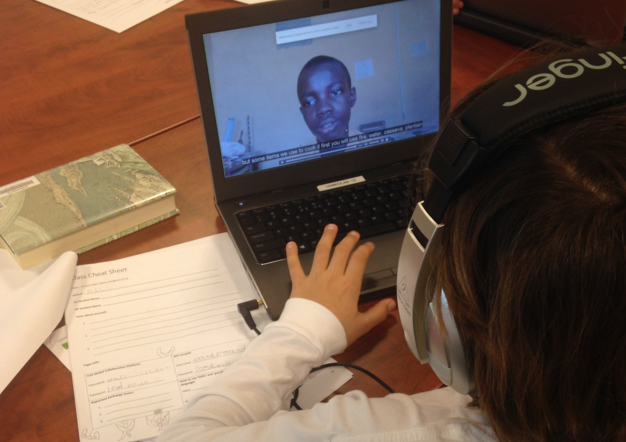 Students taking Level Up Village courses gain perspective by exchanging video messages each class period with their individual global partners. They ask each other questions about their daily life, cultural traditions and interests, and share design ideas for their STEAM projects. When students are afforded the opportunity to get a glimpse into the life of someone else, their worldview changes, and their eyes are opened to new possibilities. 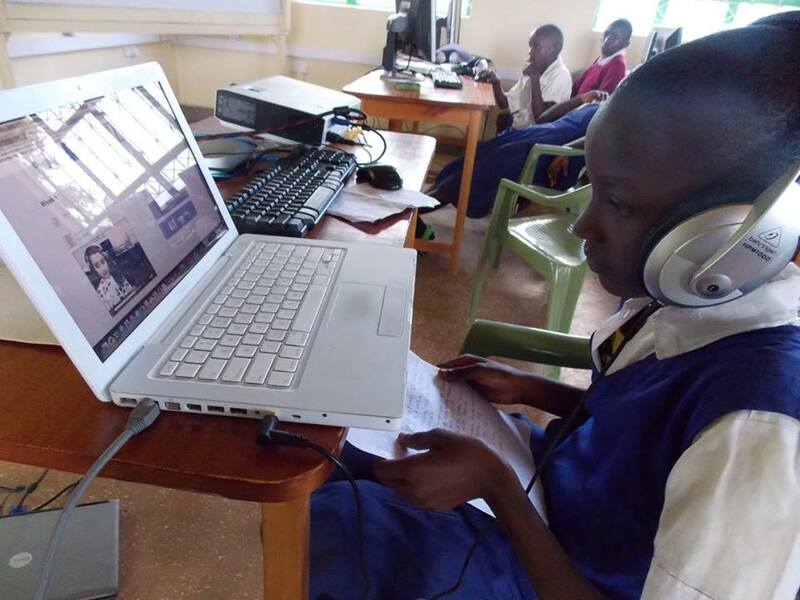 This student at Kenya Connect listens to her U.S. partner’s video messages in LUV’s Global Inventors courses. Each week, they share their thoughts on topics such as electricity and solar power and design ideas for their 3D printing projects while getting to know each other in the process. Melanie Brown is Business Development Manager for Level Up Village and a freelance writer. See her blog here. Melanie Brown: Melanie is the Business Development Manager for Level Up Village and a freelance writer.